There’s this attitude of people where they don’t call a professional until it is absolutely needed. Well, I’m here to tell you that this doesn’t hold true especially for regularly used machines such as an air-conditioner. Your best bet to keep it running for a long time is to call an aircon servicing company the minute you see signs of a problem. 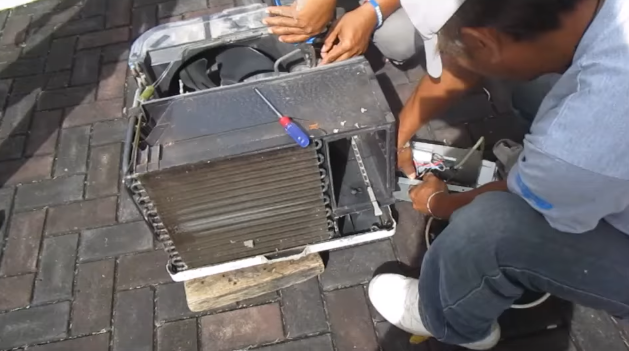 Fixing air-conditioners requires specialized skills in doing repair and even installing a new machine. Doing these services is different when you try to fix the AC of a homeowner or the air-conditioning system of a commercial building. There are professional aircon service providers in Singapore that provide high quality but affordable service to their clients. They make sure that the service they render is handled well with the problem/s solved. A professional aircon service company has services such as general maintenance service, aircon service contracts, chemical cleaning procedures, troubleshooting service, repair work, maintenance work, and even full overhaul. Clients also get a service warranty for their services. It guarantees that the service is done by a professional with all repairs, maintenance work, and other services to last the year. When some of the aircon parts need to be replaced, the parts materials used also get a warranty. This workmanship warranty is important to a lot of clients. General aircon services need to be done every quarter for air-conditioners that are used more than 12 hours a day. Aircon technicians can maintain the cleanliness and freshness of the air released to your room with scheduled services. For companies and organizations, a yearly service contract is a service option that they can avail from an aircon service company. These contracts schedule regular services to keep the air-conditioning system running smoothly. It saves money since it would eventually lower maintenance costs. It’s also very convenient because they don’t have to worry about booking a service every time. Chemical cleaning, repair, and overhaul service need to be done by professionals because these require tinkering of the machine, safety procedures, and a set of skills that only a well-trained technician can deliver. So, before you consider going DIY on your air-conditioner know the benefits of a professional air-conditioning service company. We recommend contact us if you want quality aircon services. Air-conditioning equipment requires regular maintenance service to operate at optimum levels for the whole year. It doesn’t even matter what type of air-conditioning system you employ, all of them need regular inspection, cleaning, and other maintenance work depending on its condition. For areas such as Singapore, it is best to have it checked during the summer because the temperatures are so high. Hiring an aircon technician in Singapore during this period will help you get through the summer heat because you have fully-operational unit cooling your living space. An AC unit that uses up cooling gas should also be inspected for the remaining volume. Doing so shall ensure that the machine doesn’t run out of coolant that helps cool the air and prevent it from running on empty which can damage the system. Cleaning or replacing the air filter is a common service. You should know when the last time the filter was checked. It is also easy to spot a dirty filter because it is full of dirt and dust not retaining the translucent look of the filter. Indoor coils should also be cleaned because it allows for the efficient movement of air in the space that it is cooling. You will notice better airflow immediately and the unwanted particles are also drained and excreted properly. However, this should be done by a professional to avoid damage to this important part. 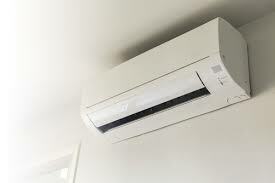 Some air-conditioners have an outdoor coil such as the split-type air-conditioners. 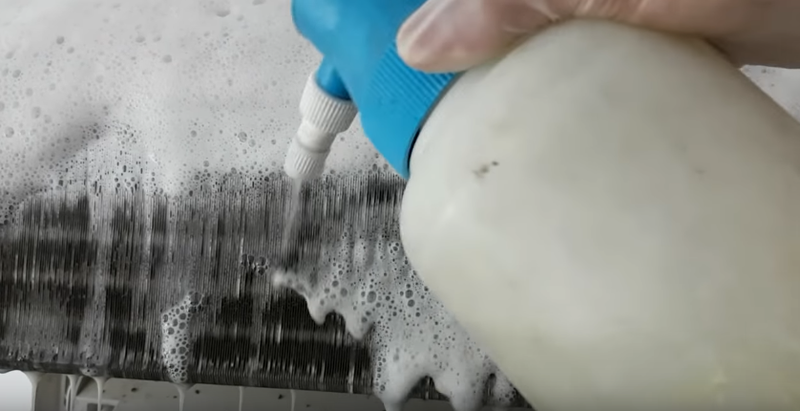 This needs to be cleaned because it not only improves the efficiency of your unit, but it also extends the service life of your machine. Blocked coils are easy to spot due to the visible accumulation of particles. Condensation pumps should also be inspected because in many cases this is where a system failure begins. It accumulates molds and slime that should be totally cleaned to avoid irreparable damage to the system. 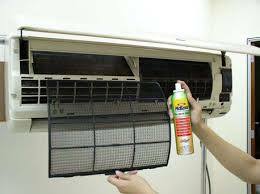 Routine inspections and cleaning have become very important nowadays because you want an AC to depend on especially during summers in Singapore. Have it checked by a professional aircon service company regularly to make sure it always operates at its peak throughout the whole year so you don’t have to worry about uncomfortable nights of sleep. Electricity was a revolutionary invention that brought us many of our much-needed appliances of today. Air-conditioners is one of those very helpful machines that not only gives us comfort but also has many indirect health implications. Summer in Singapore can get very hot and having an air-conditioner installed in your home or office space will make your stay inside the building a comfortable one. Sometimes the heat and humidity combine to make the environment uncomfortable. The Singapore government doesn’t advise its residents to go out under the heat of the sun. Activities like running, landscaping, and other activities are discouraged to avoid the harsh effects of the sun. As a matter of fact, when it gets too hot there will only be a limited number of places that you can go to get comfortable. Comfort becomes the perceived priority for many however there are indirect benefits to your health such as avoiding heatstroke and not getting dehydrated during the summer. Reliable air-conditioning systems will really help you with these problems. 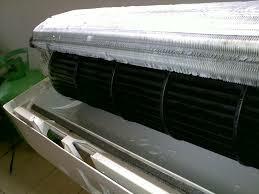 Cooling systems is a principle that air-conditioning shares with refrigerators as well. It is a similar principle which helps prolong the shelf life of food. This is important in allowing humans to store food for their everyday meals. Air-conditioning systems can be commonly found in malls, offices, and the public transportation system. Many Singaporeans enjoy the mall because it’s cool inside and they can enjoy shopping and dining while inside the huge structure. Offices install air-conditioners to keep their workers comfortable while sitting at their desks and working. Imagine working in an office that doesn’t have air-conditioning. It would be very hard to work in that kind of place. The air conditioners also have to be serviced regularly to maintain the best performance and save cost. Public transport such as buses and trains have air-conditioning systems installed as well. It helps keep the riding public comfortable inside these massive vehicles. Many avail of the public transport system in Singapore because they get the same comfort as having their own car. An air-conditioner has many other uses that were not covered here. However, if you do some more thinking you can find that there are many other uses for it. It has also developed into a tool for the comfortable living environment which can be seen in homes, commercial spaces, and other industries.